This entry was posted in PELANGA RECORDS! 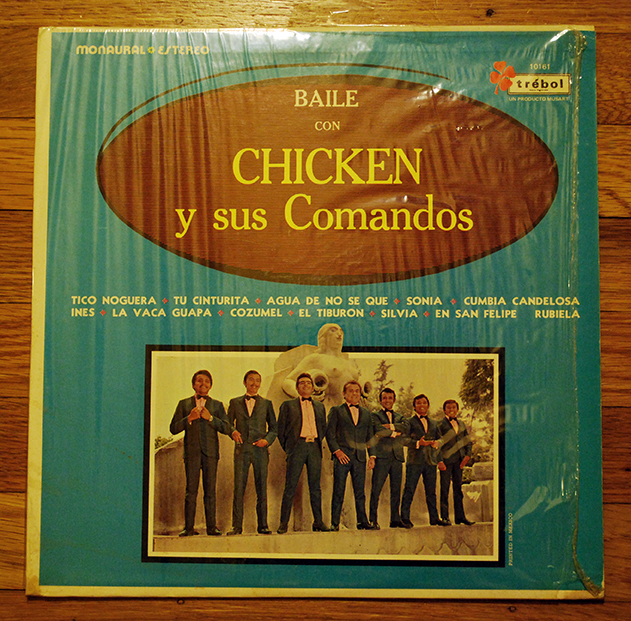 and tagged Chicken Y Sus Comandos, Cumbia, Cumbia a Mexico, Hermanos Martinez de Allende N.L., Mexico by Jacobo (DJ Pozole). Bookmark the permalink. 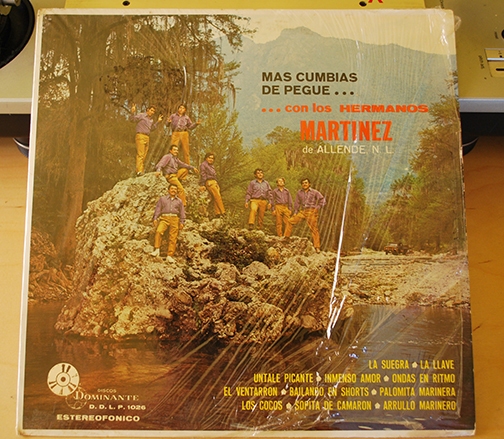 Hi, any way I can buy Hermanos Martinez de Allende from you? My dad is the guy holding up peace signs.